A move is underway to merge major oil and trading firms so they can start trading on a live blockchain-based platform in a first for the market. Trading firms specializing in commodities have tried attempted similar merges in the past but blockchain technology wasn't quite where it is today. The real attractiveness of opening crude oil trading to the blockchain platform is the potential to drastically reduce costs in an industry where every minuscule bit of profit is sought after. This latest attempt to bring crude oil trading to the market through blockchain is being carried out by a firm in London called Vakt, which is the first of these types of platforms to go live. The shareholder Gunvor Group said it rolled out the new platform Wednesday although no trades took place yet. 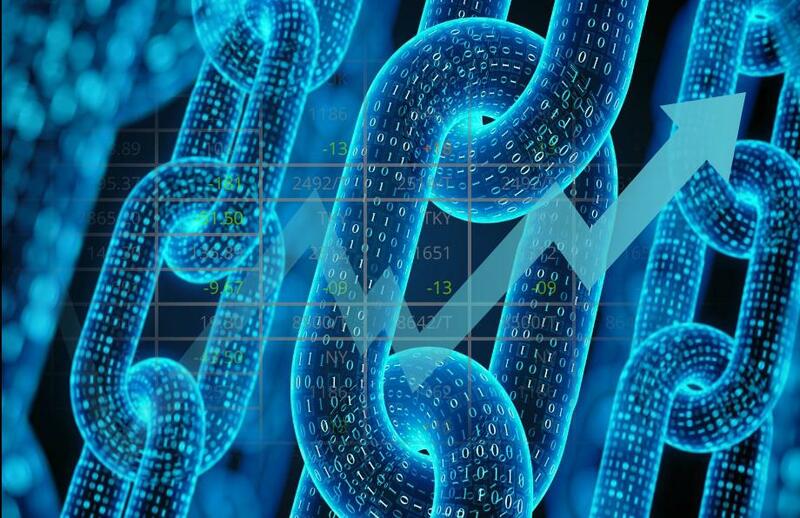 Blockchain is the technology that makes cryptocurrency such as Bitcoin possible and many see it as a potential solution to many of today's problems including everything from improving trade and settlement inefficiencies to adding transparency and reducing the risk of fraud. Although it was only started in 2017, Vakt has made leaps and bounds thanks to support from a consortium of backers that include major oil companies such as BP, Royal Dutch Shell, Norway’s Equinor, Gunvor, as well as Mercuria Energy Group and Koch Supply and Trading. Other shareholders include banks such as ABN Amro, ING, and Societe Generale. What used to be a mountain of physical paperwork is now digitized and centralized thanks to the new Vakt platform. Plans are already underway to link Vakt with another platform that also launched earlier this year called Komgo. The company Komgo is based in Geneva and will provide financing including digital letters of credit. Related coverage: Brazil - Could Crypto Provide A Solution To Future Financial Instability? The Chief Operations and IT Officer at Gunvor Group Eren Zekioglu had this to say, "Vakt is the logistical arm...Once a deal is executed through our book of records, it gets pushed through Vakt. The next leg is the financing and the link-up with komgo gives access to several banks." Komgo is set to go live before the end of the year and is also backed by a large group of successful companies which include 10 global banks, many of which are shareholders in Vakt. The new platform will not just trade crude oil but will target the commodities market as a whole including commodities such as wheat. Vakt is first set to be limited to contracts for the five North Sea crude grades that are used in conjunction with Brent, a benchmark which is used to price the majority of the planet's crude oil supply. By 2019, Vakt plans to expand to include U.S. crude pipelines and barges of refined commodities as well, including gasoline in Europe. Shell’s head of trading Andrew Smith said, "It’s an exciting time. Collaboration with our peers and some of the industry’s key players is the best way to combine market expertise and achieve the scale necessary to launch a digital transaction platform that could transform the way we all do business." Follow The Entire Goldwater Team via Twitter! As an oceanophile, there is nothing beautiful in this mess of credit-stealing trees (Remember, we get half the oxygen we breathe from the ocean, but does anyone acknowledge that? NO! I'd turn it into a city based solely around the ocean and its superiority to the filthy land-dwelling races who claim to dominate it. I'd flood the entire forest and turn it into an artificial sea. I'd introduce some marine life, make a path to the ocean, and I'd be all set!